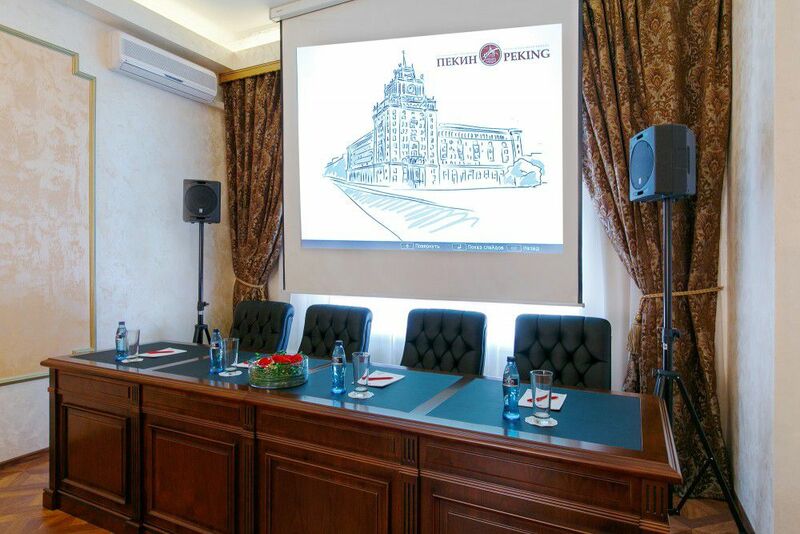 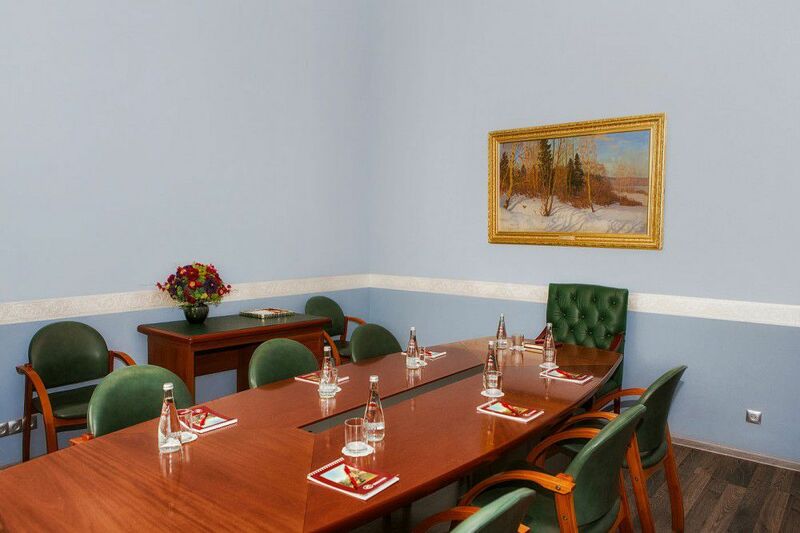 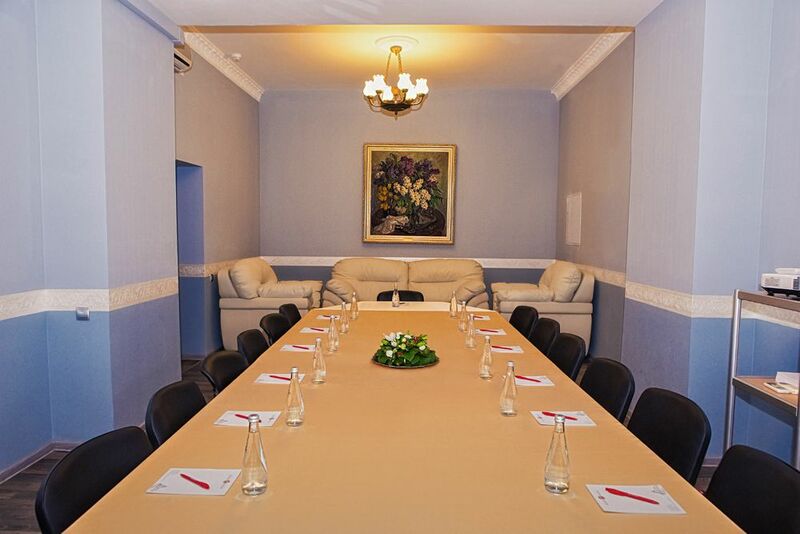 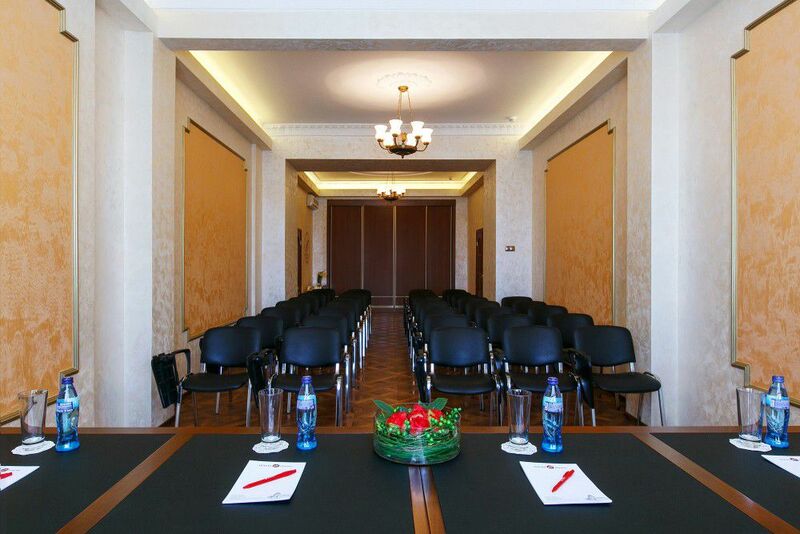 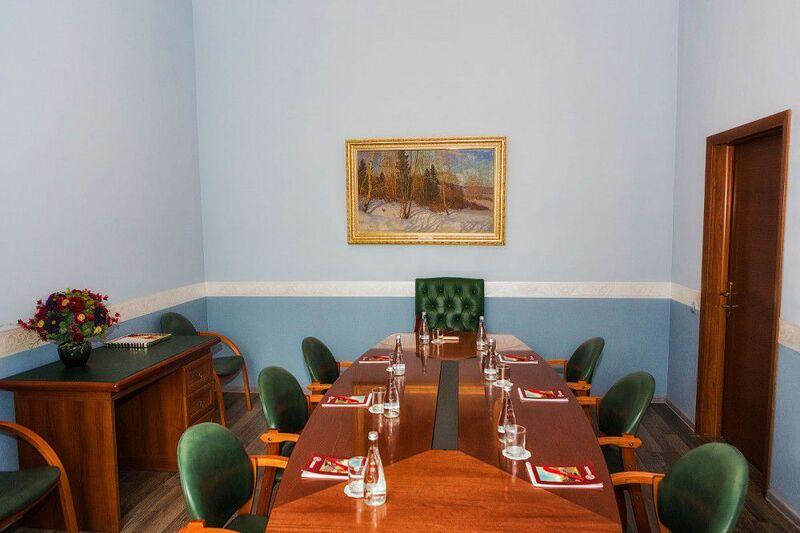 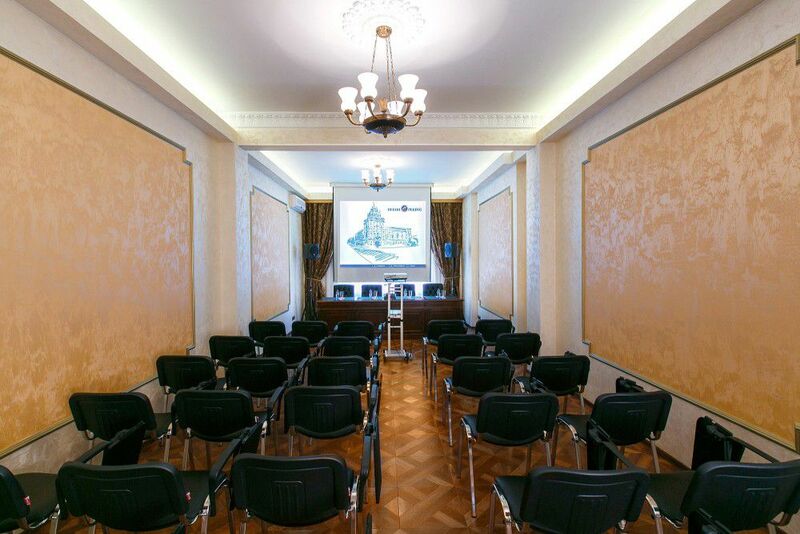 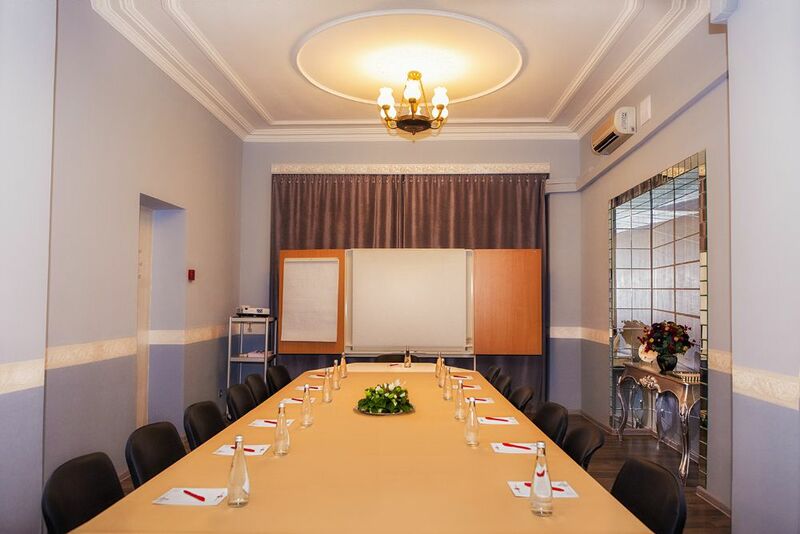 ✔ We have all the necessary equipment for holding conferences, presentations and negotiations: audio equipment, a flip chart, a multimedia projector, a laptop, office equipment. 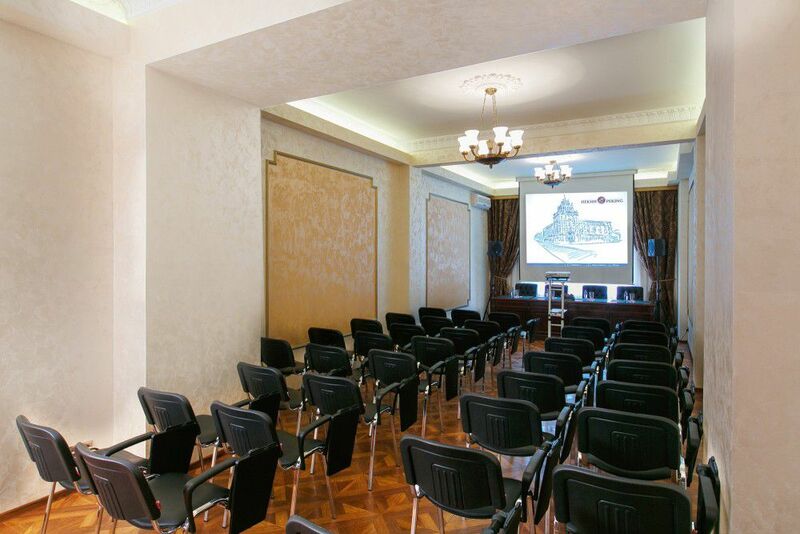 ✔ Your guests and colleagues will appreciate one of three options for coffee breaks, which you can choose as part of our conference package or book separately when renting any hall. 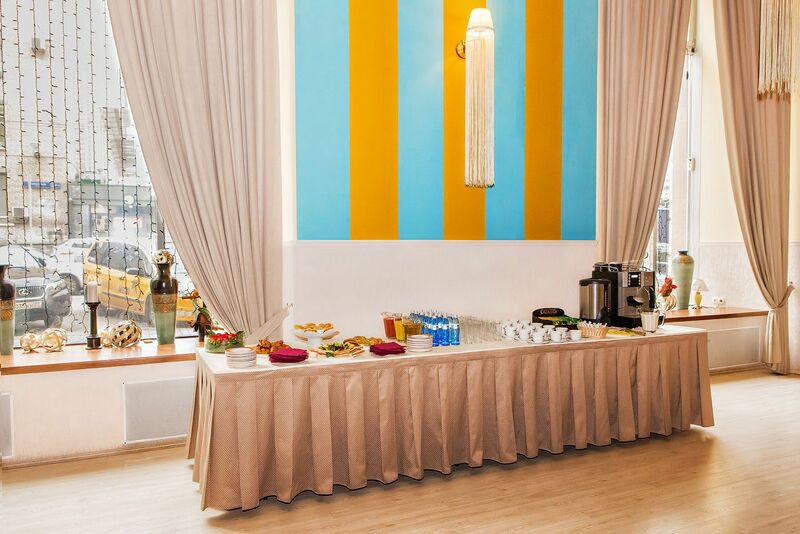 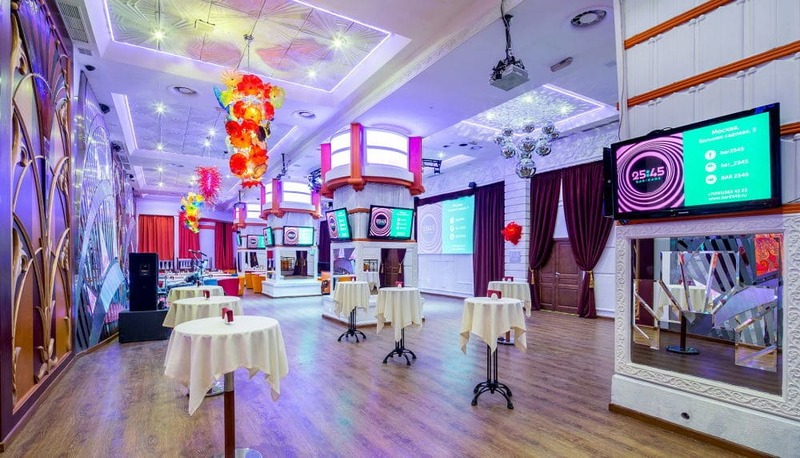 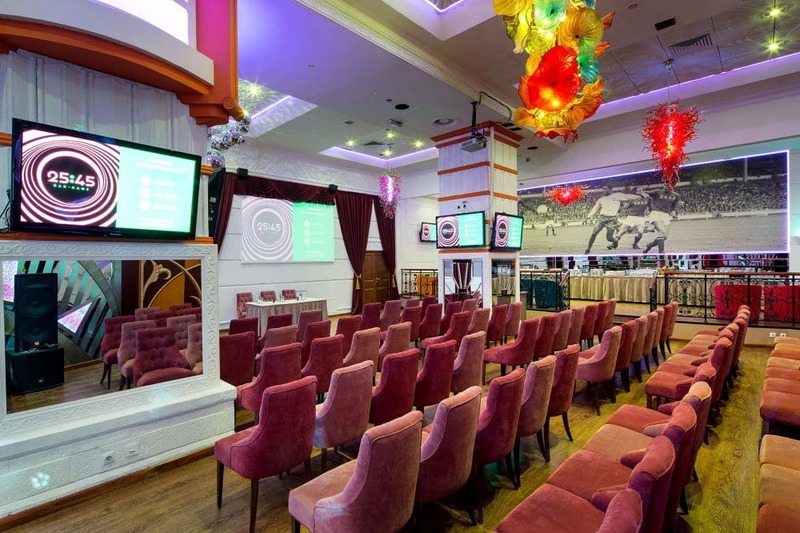 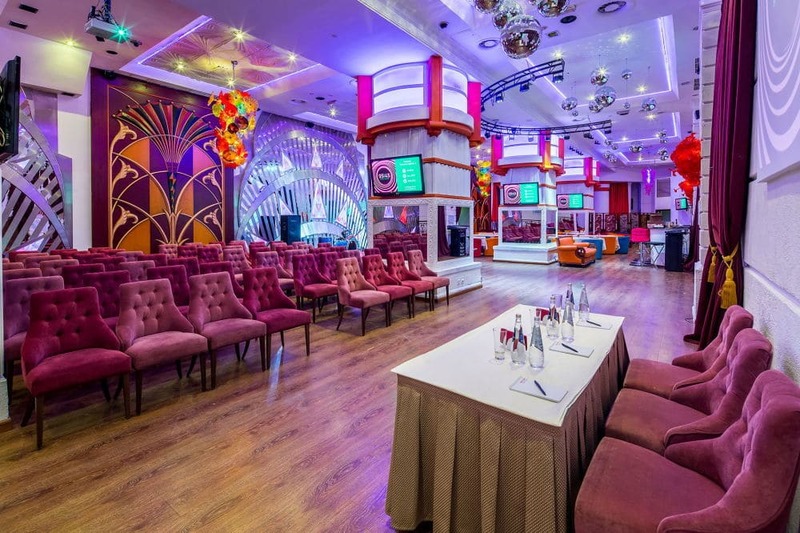 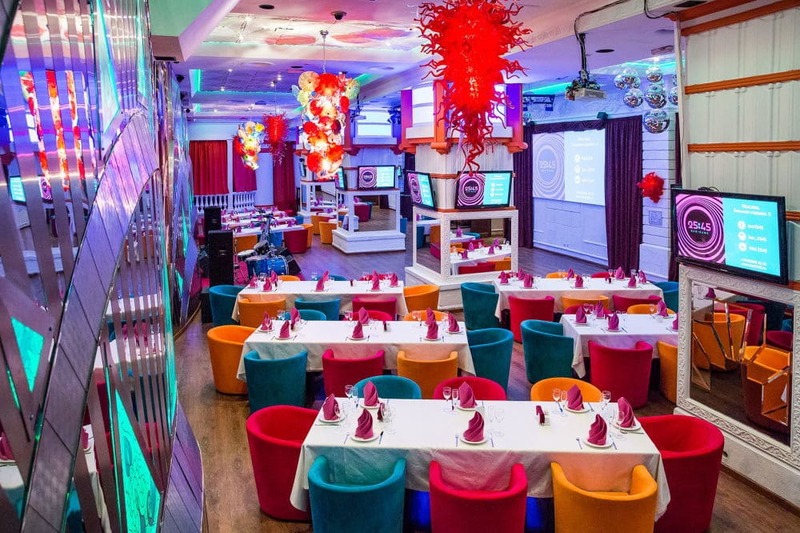 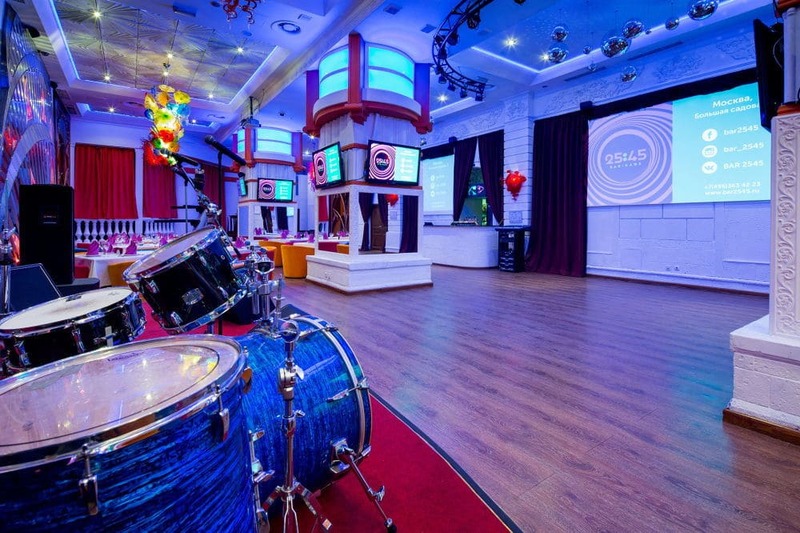 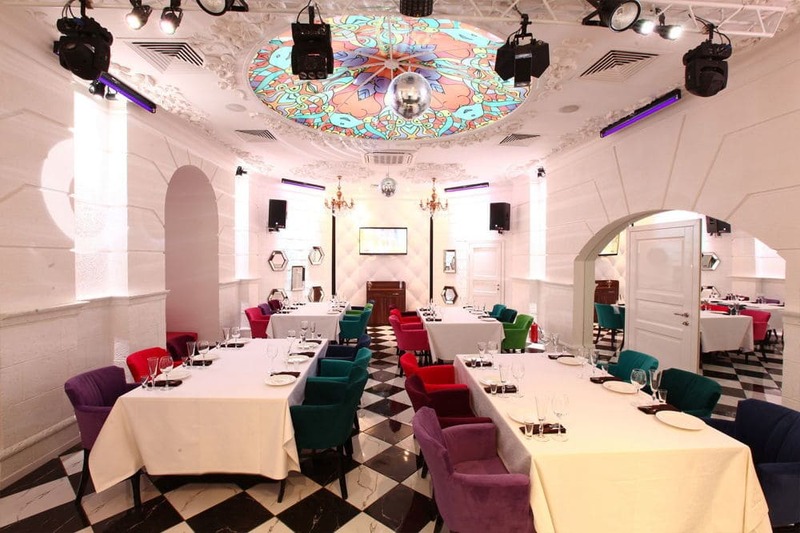 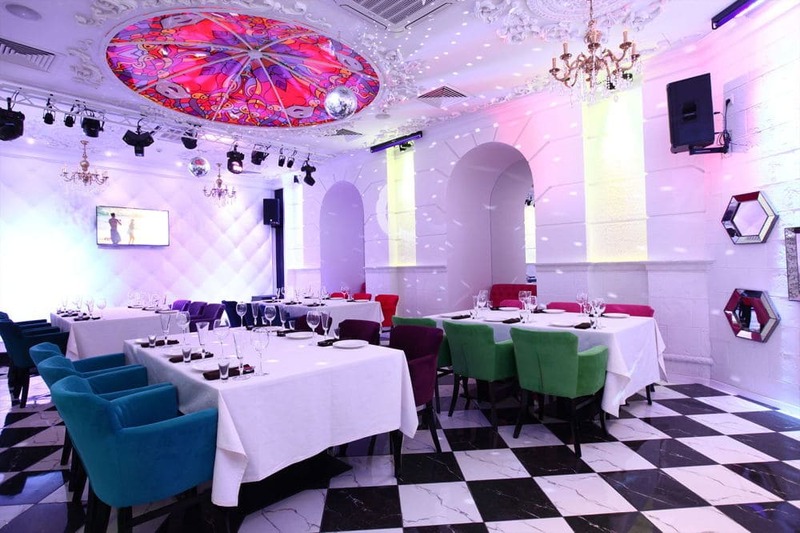 ✔ Our frequent guests consider our original interior design, a stage for artists, modern equipment and an opportunity to organize an event of any complexity to be undeniable benefits!